Ripple has been on a hiring spree the past few months. 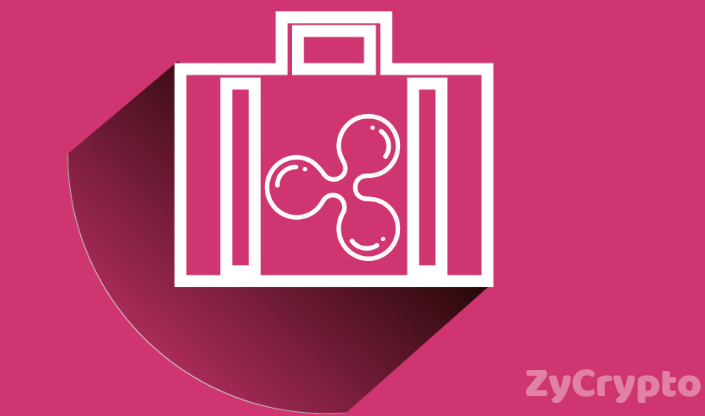 They have been aggressively searching for top-notch tech talent, but are also looking to fill other roles as shown by their recent move to steal Stuart Alderoty from the traditional financial sector and make him Ripple’s general counsel. 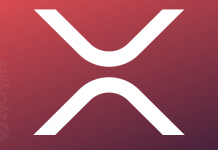 XRP advocate and Ripple’s former community liaison Jon Holmquist, says that hiring is tough in the cryptocurrency sector because of the uncertainty. 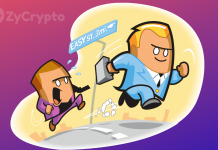 Top talents across multiple fields worry that companies won’t be able to secure funding during this bear market and that the coins they are paid with could be worth half as much in a flash. 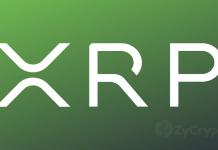 A Ripple spokesman responded to the CoinDesk article and refuted the claims of huge bonus offerings. Some in the space may like Ripple’s aggressive recruiting tactics but others may see it as a sign of weakness. Either way, it’s always good to see an influx of talent and ideas coming to the blockchain industry.